Stop! In the name of crazy cuteness! 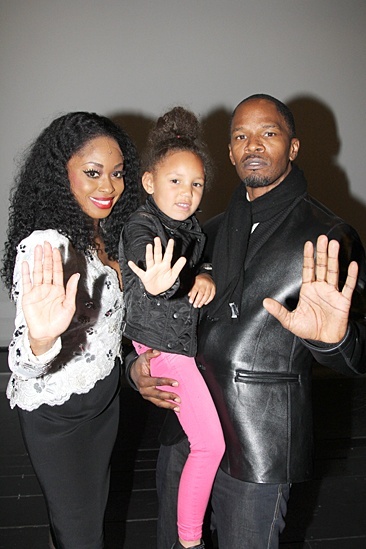 Felicia Boswell shows Annalise and Jamie Foxx a Supreme move.